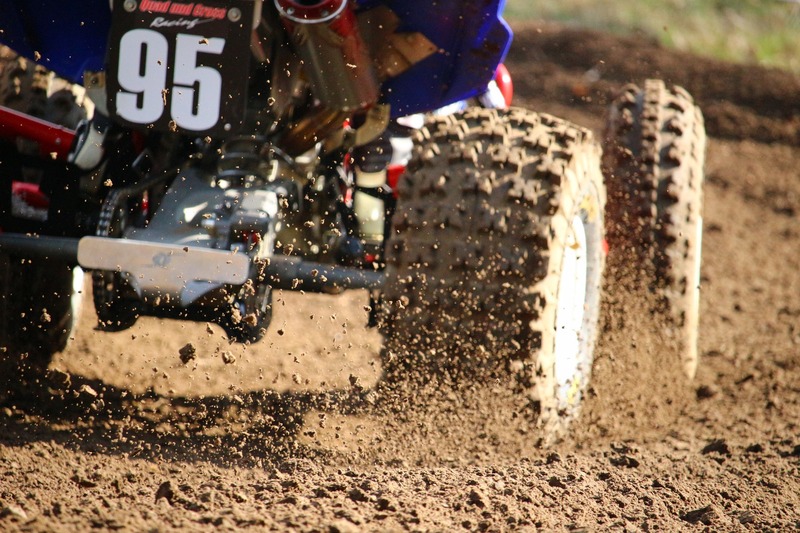 Our Privacy and Personal Data Protection Policy applies exclusively to our websites https://www.quadracingproducts.pt (version PT) and https://www.quadracingproducts.net (EN version). However, this website contains links to product information sites, partners and suppliers. The link to these sites always presupposes a click of the user in the respective link, never being the automatic connection. The pages on this site may also include embedded content (for example, youtube videos, images, articles, etc.). Embedded content from other sites behaves as if the user were visiting those sites.